INTERMAPS® | New products, updates and more. We’ve been busy, here’s what we have to show for it. Welcome to world’s largest ski resort. All in the palm of your hand. We are incredibly proud to present the official new Portes du Soleil app, which covers the expansive 12 locations across the French-Swiss border. 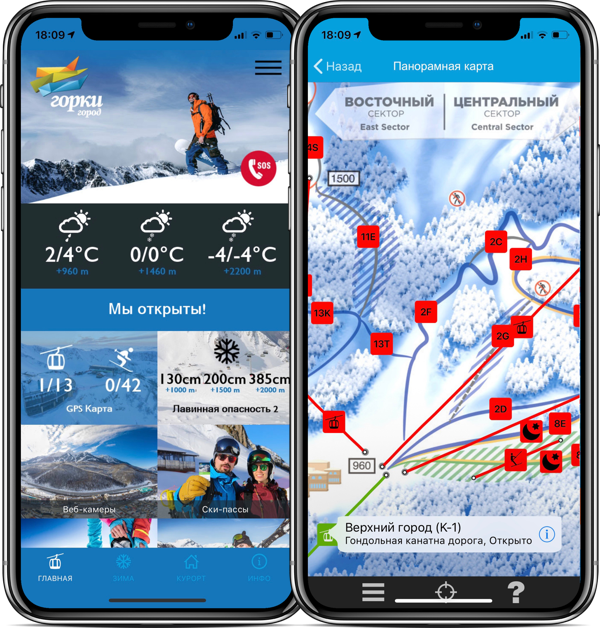 Thanks to our fantastic SKIMAP GPS technology users can see their live position directly on the panoramic maps accompanied by an all encompassing guide of the resort featuring live snow and weather reports, points of interest, status of open pistes and lifts and much more. Download the app now for iOS & Android! Just in time for the 2018/19 season we’ve also launched the new interactive skimap for Feldberg, a lovely ski resort in the German Black Forest. 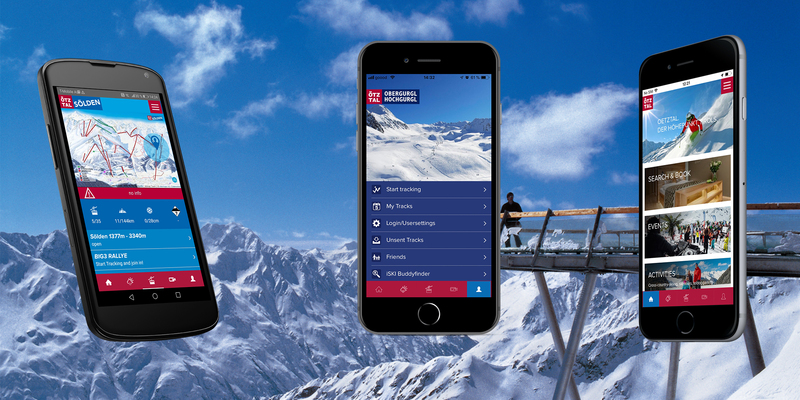 As part of the relaunch of the Ötztal website, we have redesigned and updated our family of apps for the region. 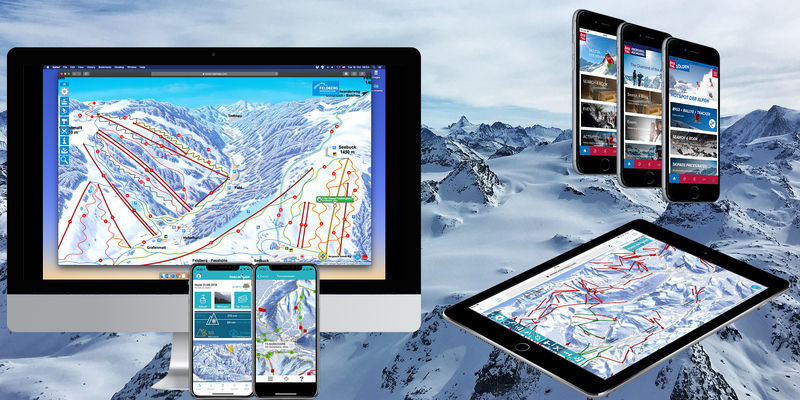 This includes the Ötztal, Sölden and Obergurgl-Hochgurgl resorts, each app equipped with a fantastic guide, live data, fun gamification & tracking capabilities and dynamic SKIMAP GPS panoramic maps. Download the apps now on iOS & Android!